Some ace choices that we’ve duplicated and a few for me to investigate too. Couldn’t ask for more. Our lists are quite similar indeed :-) Glad you found a couple that you can still explore. Much love, especially, for Plants and Animals, Horse Feathers and Frightened Rabbit. 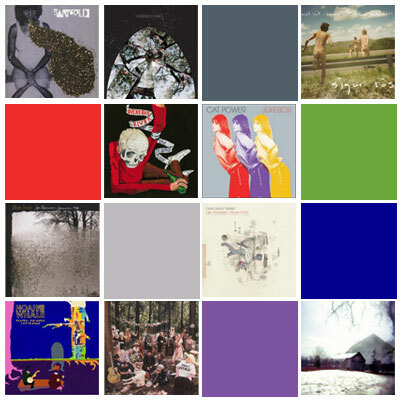 Great choices – always glad to see another list with Frightened Rabbit on it!